There is an incredible amount of bacteria lurking in loose leaves that can be picked up on your shoes, and walked into your carpets….. 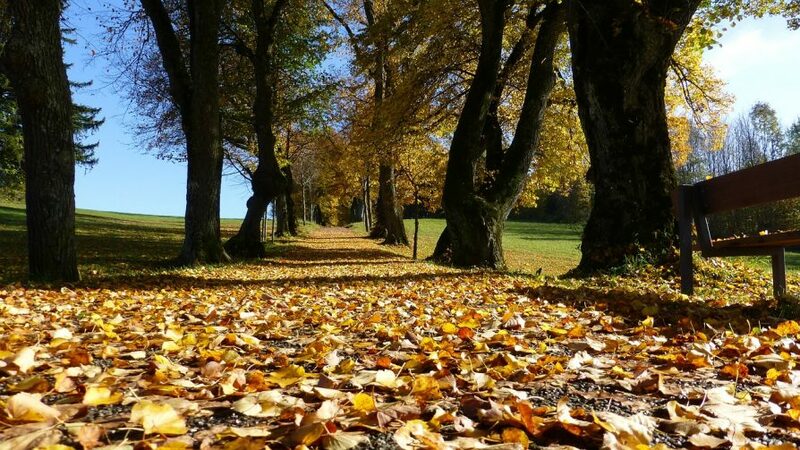 Walking on crisp fallen leaves in autumn may be one of your pleasures, or it may be unavoidable if you live in a street lined with trees – as many older streets and new estates are in Leicester and Loughborough. Fallen leaves are ‘home’ to a huge variety of small invertebrate animals and bacteria, which is very important for healthy soil and gardens keeping it filled with nutrients and preventing it from drying out. But decomposing leaf litter can be the culprit of bringing nasty bacterium into your house from the dead organic material which will include: worms, snails, spiders, and microscopic spores of fungi and bacteria. SJS Carpet Cleaning love all animals, but do try to protect you and your carpets from unwanted creatures like bugs, ticks and fleas. Our #Texatherm carpet cleaning process will remove all tiny spores of bacteria – including MRSA. So to keep your family in good health all winter, call us in for an all over carpet clean, we are based in Loughborough and Leicester and are happy to travel to wherever you are around Leicestershire.